Shiny satin laces add feminine flair to this Puma pick, a patent leather update on an iconic ’70s style. They’re super versatile, especially in black. When it’s colder, try them with socks or tights, paired with pants or dresses. Layer on more textures for rich contrast. A combo of suede and knit with subtle metallic threads gives sporty Reeboks an autumn vibe. This dusty pink hue is a no-brainer with black and brown, but it’s unexpected with brighter colors, including jewel tones like purple and navy. Mix and match with tailored clothes—you’ll be completely comfy yet pulled together. 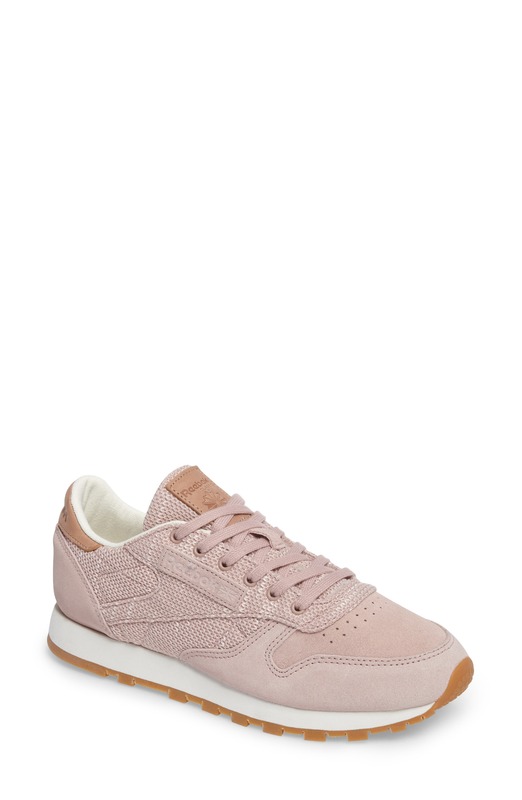 This iconic tennis shoe is done in super-soft suede for the season, and it’s brilliant in bold, unexpected colors that will brighten up any outfit. With a low-top profile, it’s a cinch to style with leggings, jeans and dresses. Prefer to go full-on sporty? 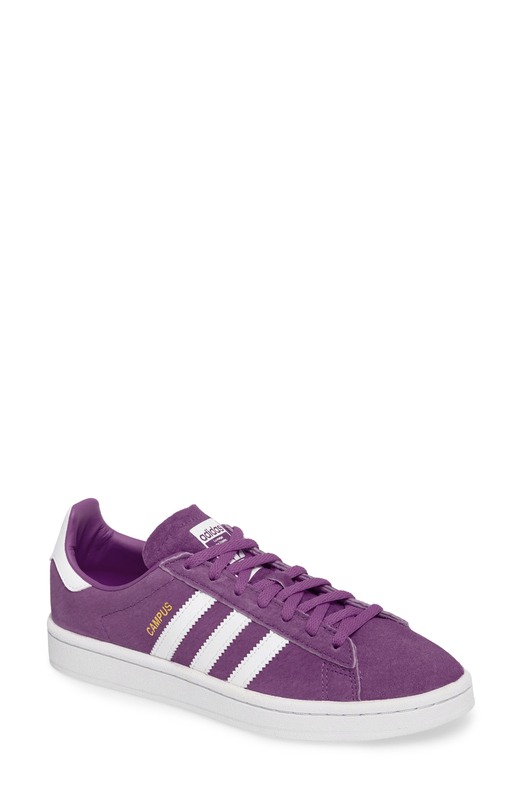 Try it with a pair of adidas track pants. 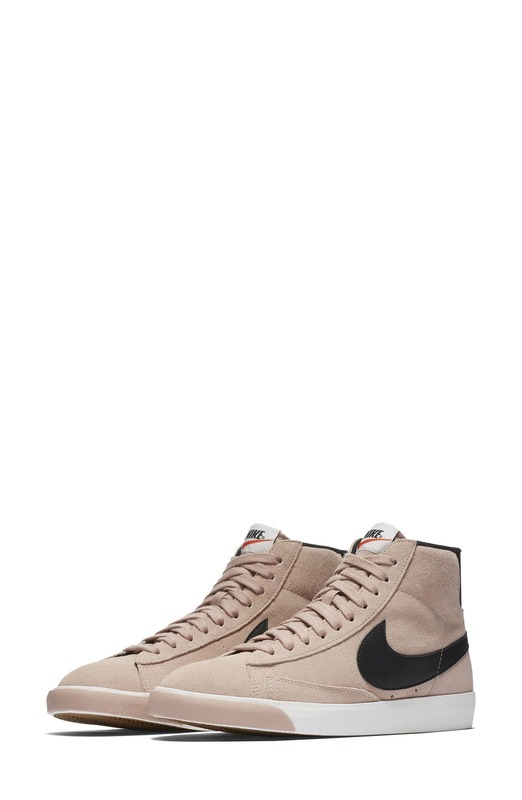 A vintage basketball shoe with a modern profile, this Nike Blazer high-top hits the mark for fall, done in a neutral suede. The texture makes it more refined, but it still works with off-duty athleisure looks, and the hue fits right into the autumn color palette. This pair couldn’t be more perfect for the season, i.e., it’ll go with practically every sweater-and-jeans look in your closet. 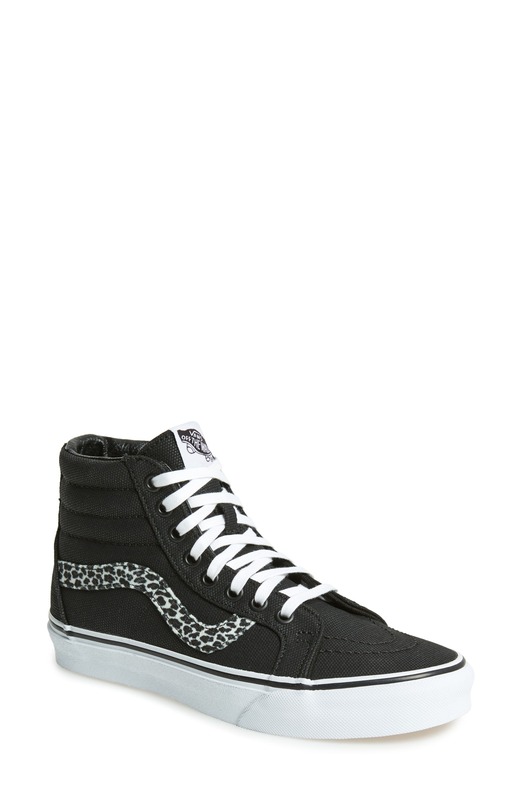 Crinkled leather with a fierce animal-print stripe puts a fun twist on the Vans Sk8-Hi. This style is one that’ll never go out of style, and we wear it with everything, including jeans or trousers and long skirts, like in the street-style shot above. Black-and-white stripes or checks play up the classic color combo, but it’s also an opportunity to layer a punch of color.